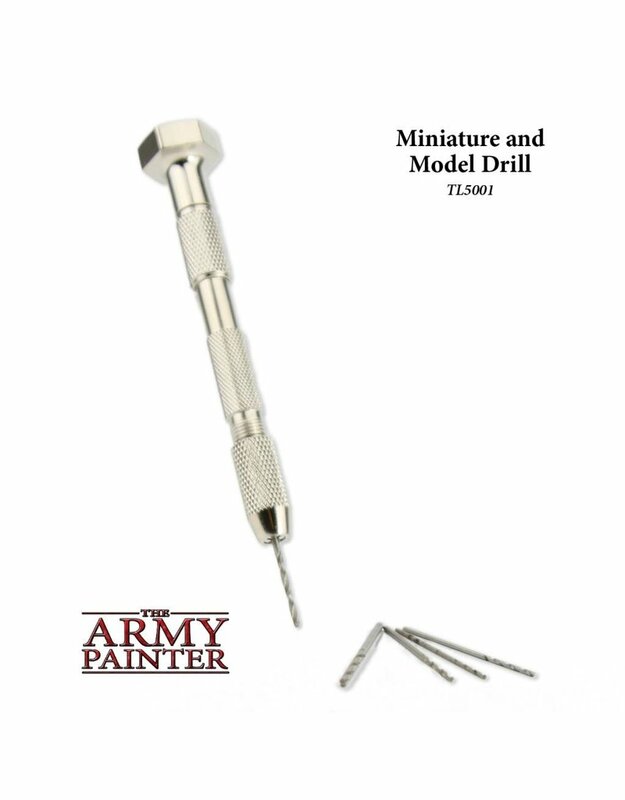 Mainly used for pinning larger pieces together by drilling holes in both parts and then connecting them with a little piece of wire (such as a paper clip). 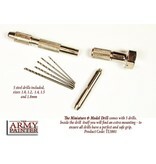 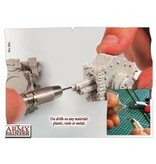 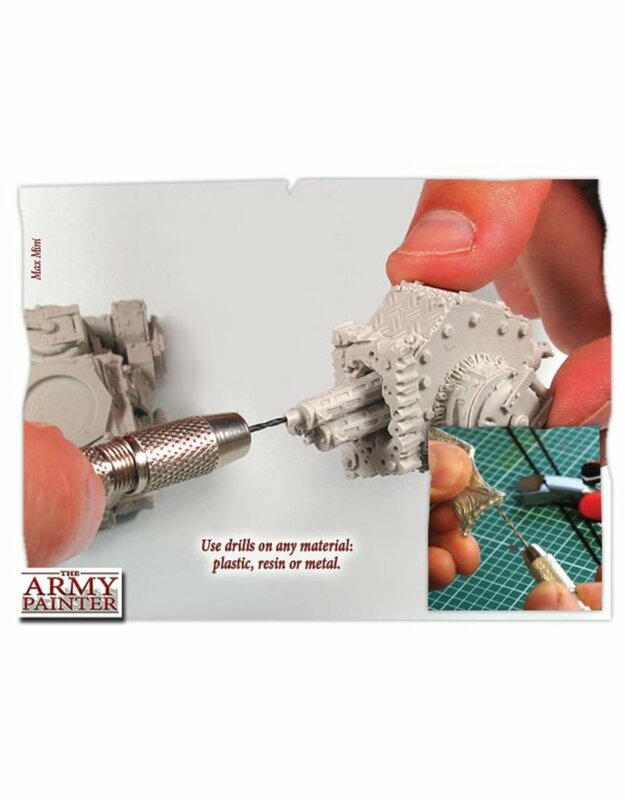 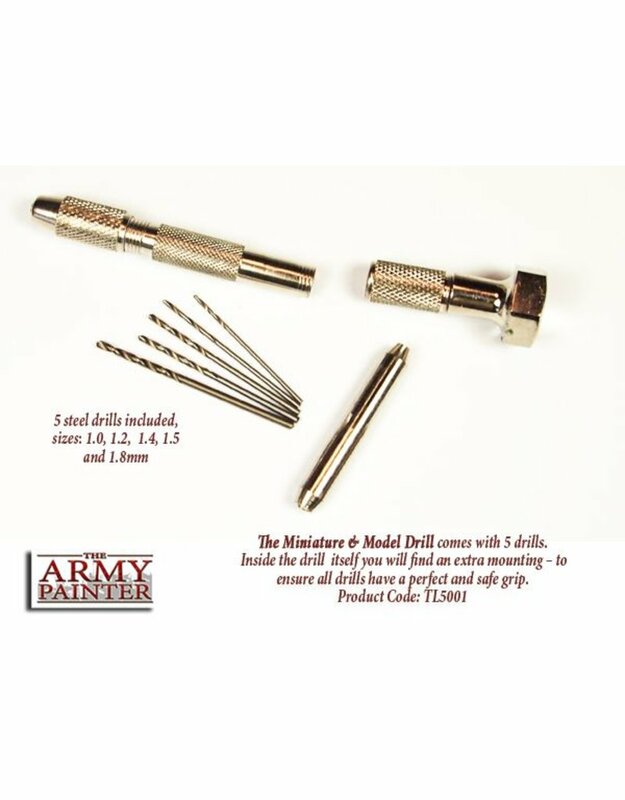 Also useful for drilling gun barrels, or bullet holes into plastic or resin models. 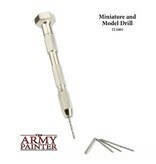 Comes with 5 different sized drills inside the handle.